My card design was inspired by this weeks Fusion Challenge. As well as by this weeks Cupcake Inspiration Challenge CIC459. I started by embossing a panel of Whisper White card stock with the Cable Knit Embossing Folder. 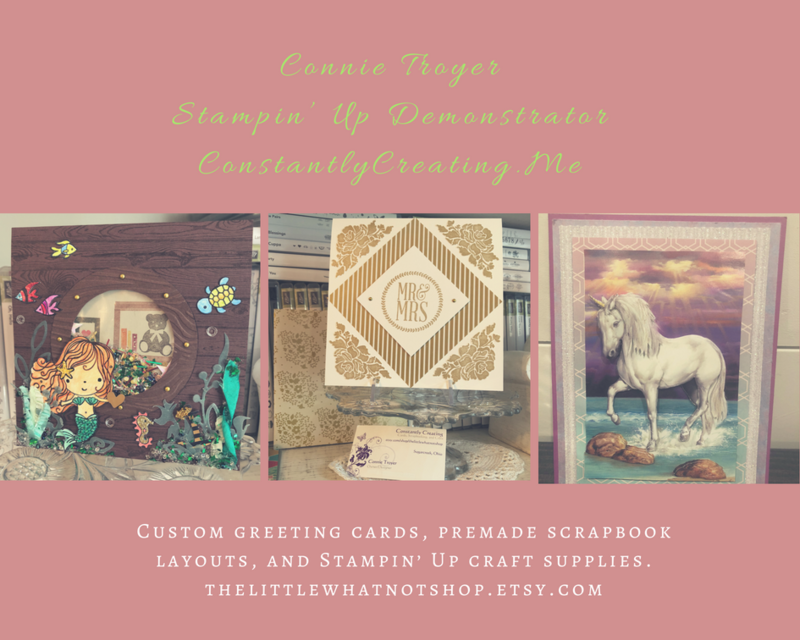 I adhered the embossed panel to a slightly larger panel of Whisper White card stock with SNAIL and then to a Thick Whisper White card base with Stampin’ Dimensionals. I stamped the snowmen and holly images from the Spirited Snowmen stamp set in Tuxedo Black Memento ink on a panel of Whisper White card stock and colored the images with Light and Dark Read Red, Shaded Spruce, Crumb Cake and Pumpkin Pie Stampin’ Blends Markers Combo Packs. I cut the snowmen out with one of the Stitched Shapes Framelits Dies and then adhered it with Glue Dots to the card front. 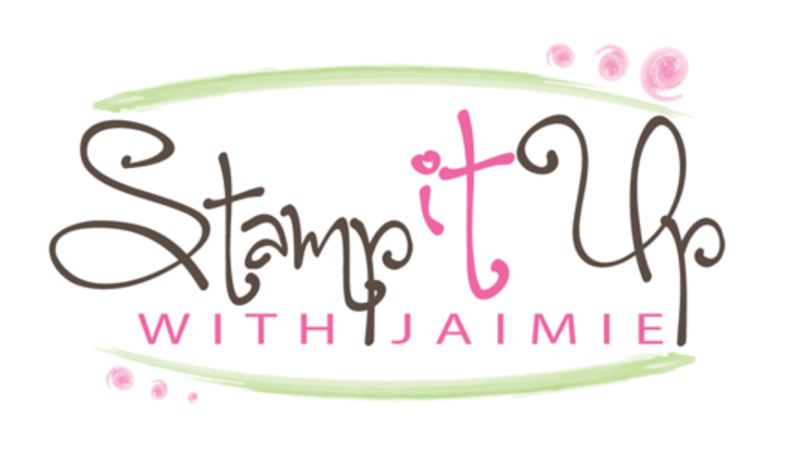 I stamped the sentiment from the Spirited Snowmen stamp set in Crumb Cake ink on a strip of Whisper White card stock and punched the end with the Banner Triple Punch. I adhered a looped length of Linen Thread to the back of the sentiment strip with Glue Dots and then adhered the sentiment to the card front with Stampin’ Dimensionals. I snipped out the holly image and adhered it with a Glue Dot and then added two Red Rhinestone Basic Jewels to finish the card front. I stamped the holly image from the Spirited Snowmen stamp set in Tuxedo Black Memento ink on a panel of Whisper White card stock and then colored it with Real Red and Shaded Spruce Stampin’ Blends to finish the inside of the card. Snowflake Showcase Items Ending Tomorrow!! The Snowflake Showcase product suite is going goodbye forever tomorrow!! You can see all of the products available by clicking here to head over to my online store to start shopping now! Hurry, this beautiful set of dies, two stamp sets and the Snowflakes Trinkets are only available through tomorrow, November 30! This entry was posted in Anniversary, Holiday/Christmas and tagged CAS card, Christmas card, holiday card, Spirited Snowmen, winter card. Bookmark the permalink. Very pretty Amy. I love that set! You can feel how much in love these snow people are. LOVE everything about your card. Your snowmen are so cute!!! Perfect use of the color challenge! LOVE this card Amy, wish I had that stamp set because I would CASE it today. Love the linen wreath! Adorable!!!!! Absolutely darling !!! Great colouring Amy. I love that folder as well! You have done it again. This card is spectacular, from the cable knit to the ‘in love’ snowcouple. Love it.